Forward Slash/Back Slash, all is Revealed! Forward slash is this /, and backslash is this \. Forward slashes tell your computer you’re looking for something external to your system, like web pages e.g. www.angelalewis.com.au/blog. Backslashes tell your computer you’re looking for something inside your system, like a drive or a file, e.g. C:\Programs\MSoffice\Word\letters. 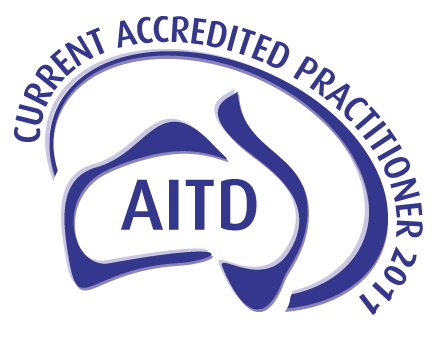 The Australian Institute of Training and Development publish a quarterly journal and I am a regular contributor. Here’s the link to my article in the latest edition out today: Six technology tips for the home-based consultant in TRAINING & DEVELOPMENT AUSTRALIA, February 2011, vol 38, no.1.